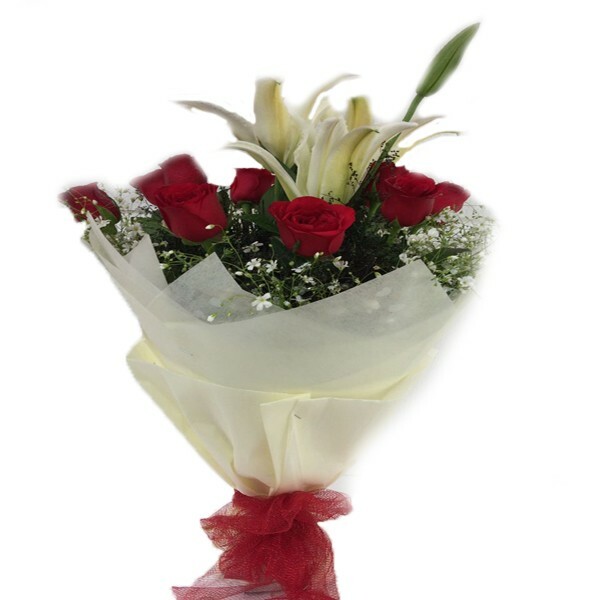 Red roses –a time-honoured tradition that exudes love and beauty as well as expresses true love and your feelings to your special one and gives an elegant smile on the special one’s face. 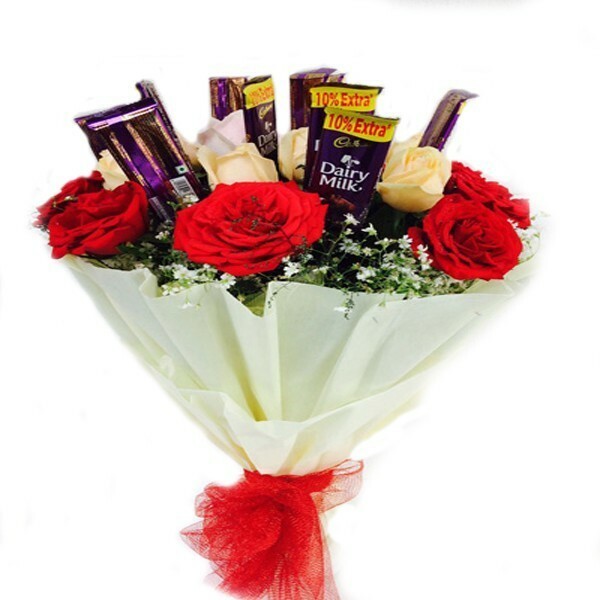 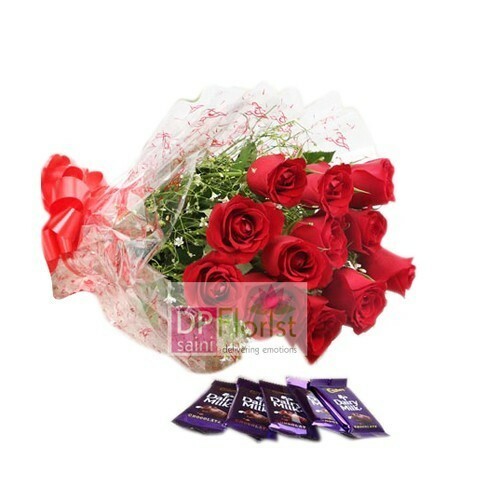 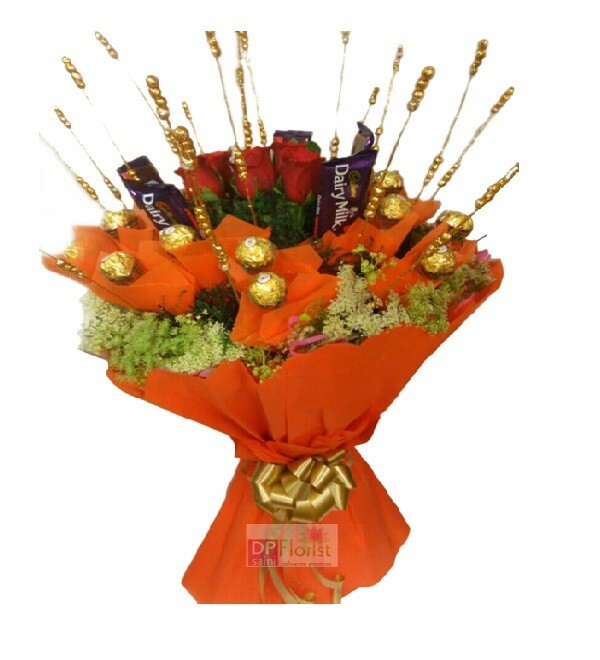 A bunch of 12 red roses packed with 5 Dairy milk chocolates gives your special one a charming feel. 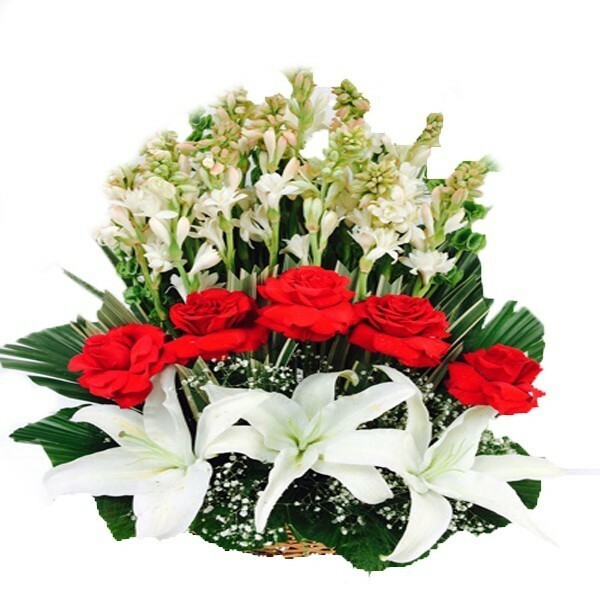 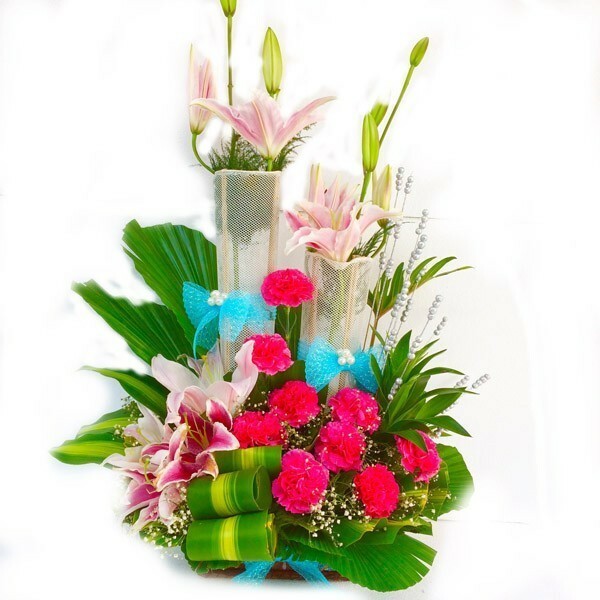 So just get that smile through these flowers.Send this combo through D P Saini Florist to your loved ones on their special occasion.